5 words: A harrowing, heartbreaking, compulsory read. Who will love this: Confident readers aged over 12. 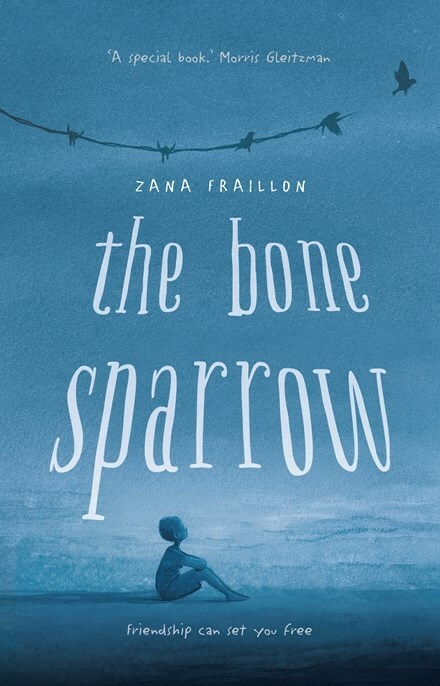 Favourite character and why: Toss-up between Subhi, the 12 year-old refugee from Myanmar living in an Australian detention centre, and Jimmie, the Australian girl who breaks all the rules to befriend him. They are both such rich and beautifully developed characters. Best bit: I can’t single out one bit – there’s so many moments that break your heart and others that fill you with hope. Last word: This beautifully written book is a gripping read that makes you question our society. A compulsory read for children over 12 and adults. Read it.